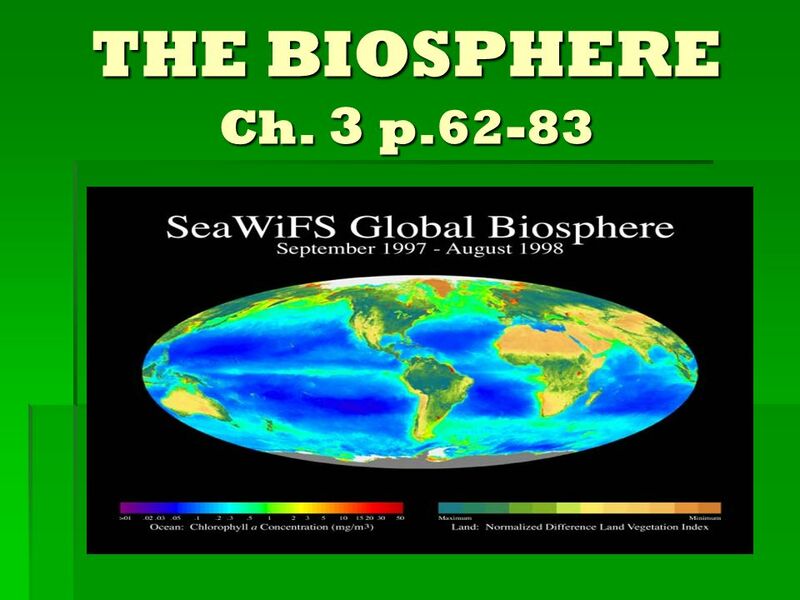 THE BIOSPHERE Ch. 3 p.62-83. 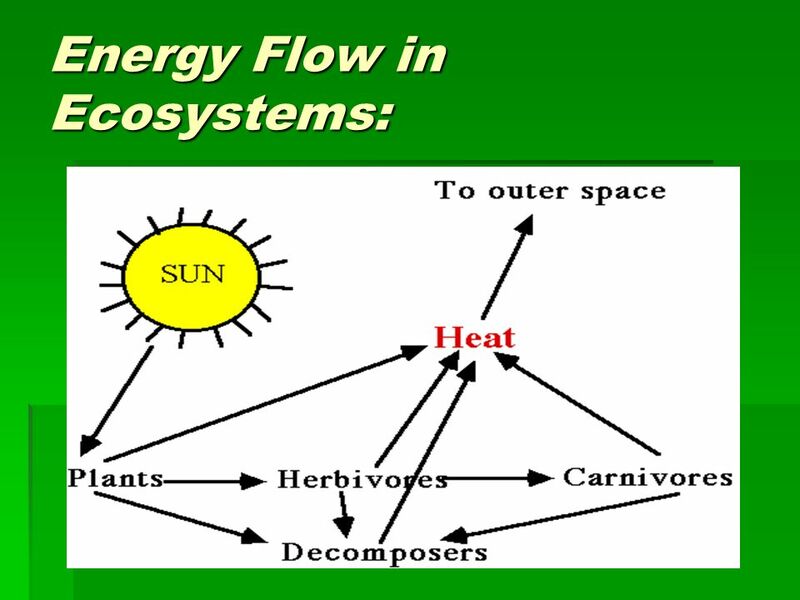 14 How does Energy flow through an Ecosystem? 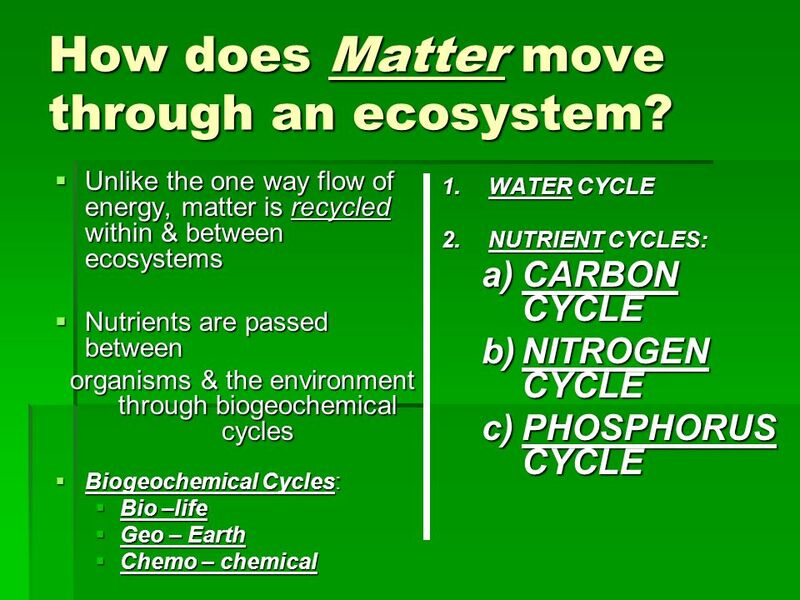 22 How does Matter move through an ecosystem? 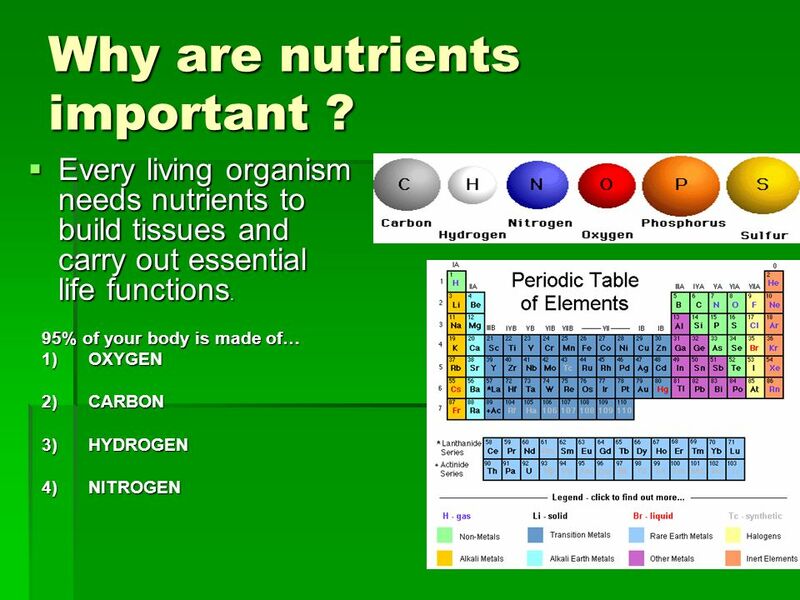 23 Why are nutrients important ? 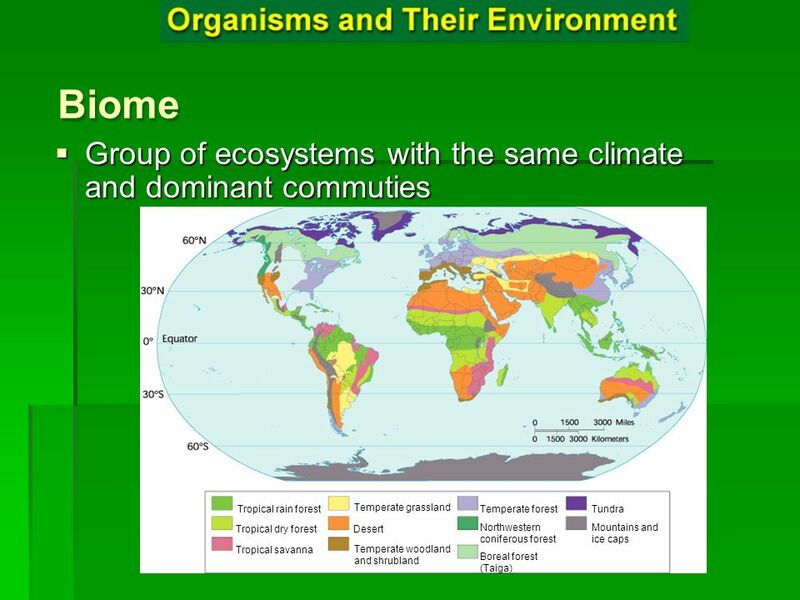 Download ppt "THE BIOSPHERE Ch. 3 p.62-83." 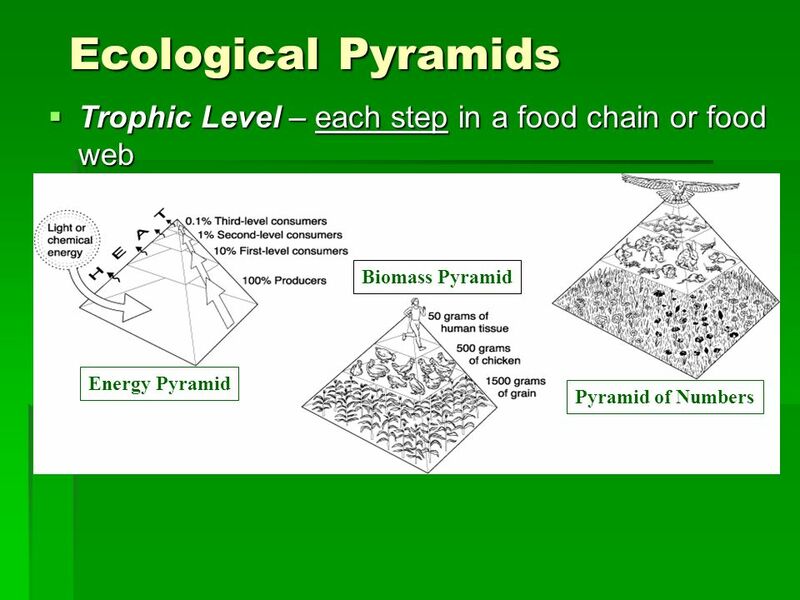 Principles of Ecology Chapter 13. 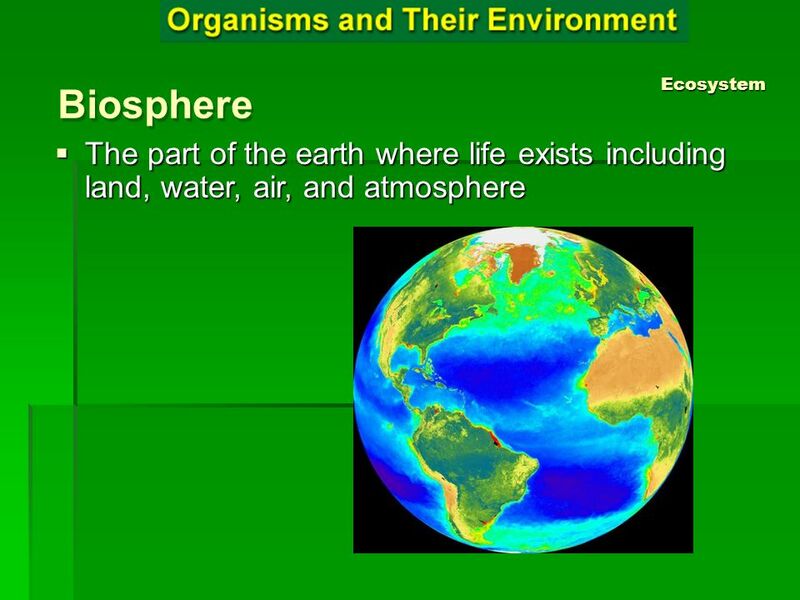 The Biosphere Chapter 3 What is Ecology? 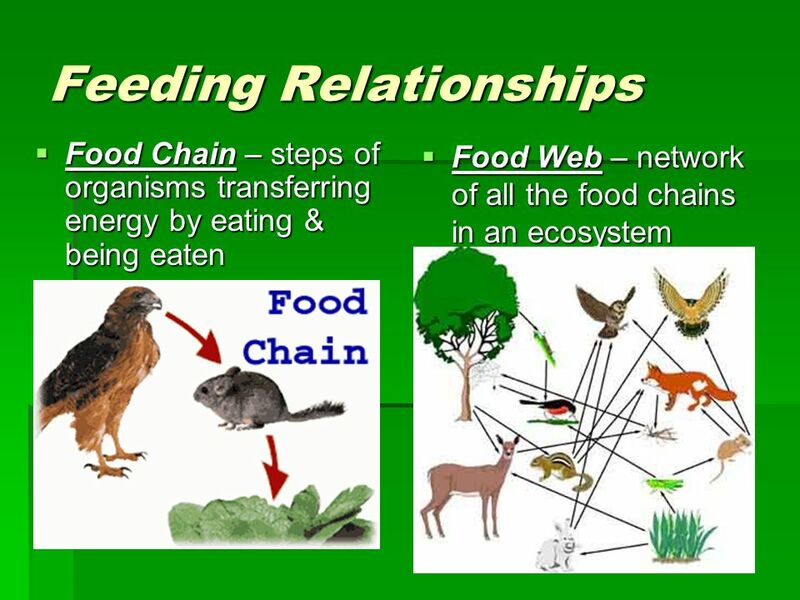  scientific study of interactions among organisms and between organisms and their environment. 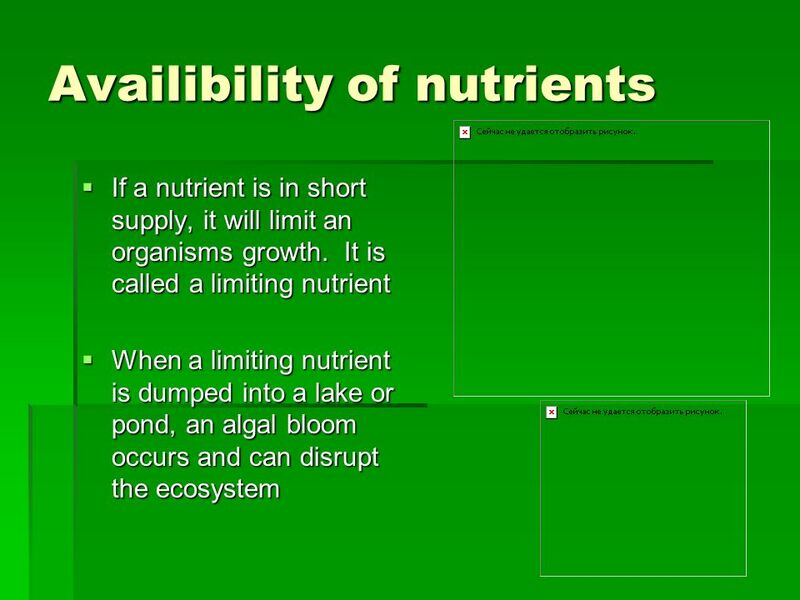 Unit 3. 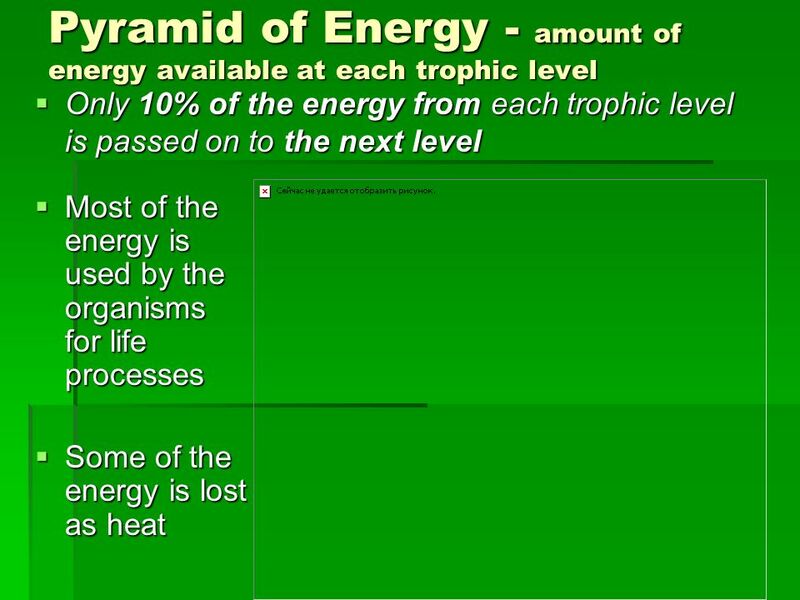 What is Ecology? 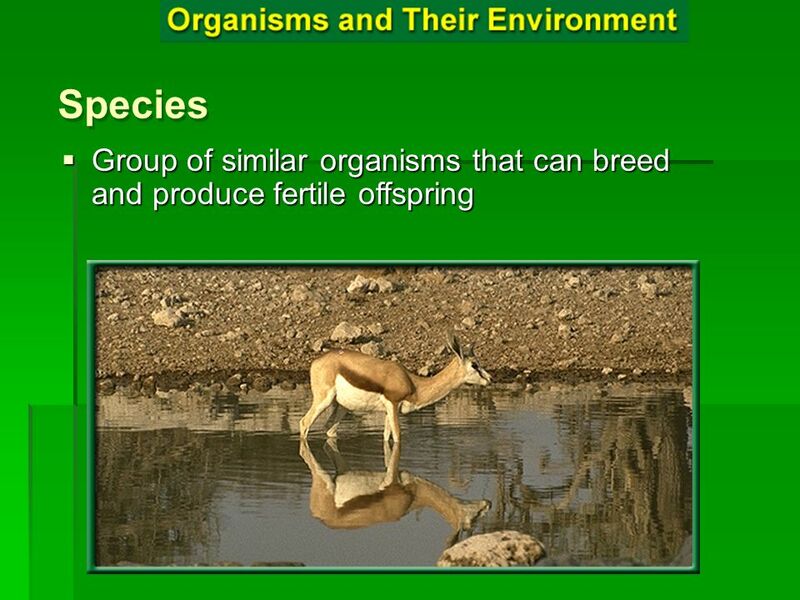  The Scientific study of the interaction among organisms and between organisms and their environment. 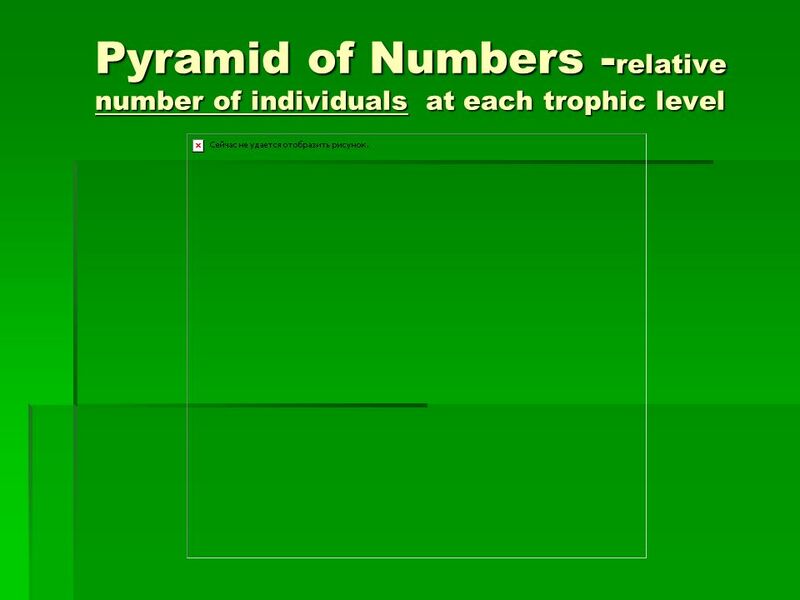 Ernst Harckel coined the. 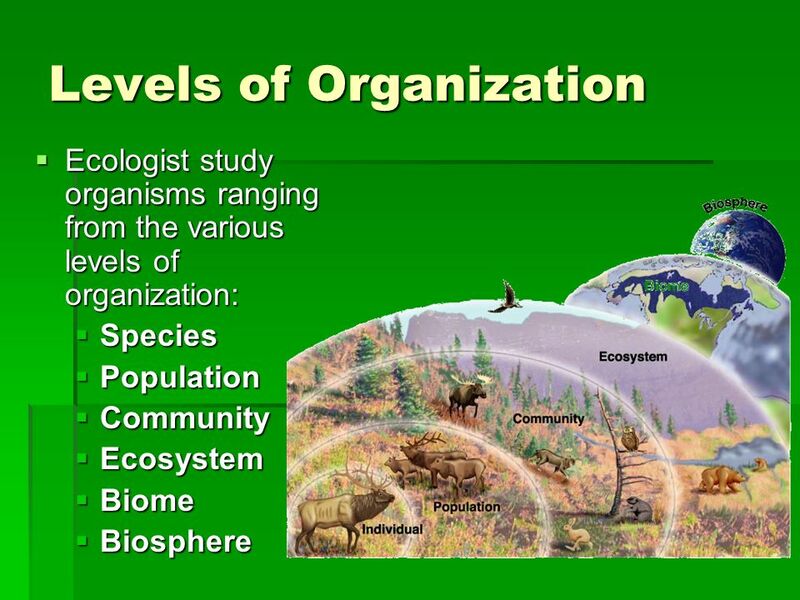 Ecology Study of interactions among organisms and between organisms and their environment. 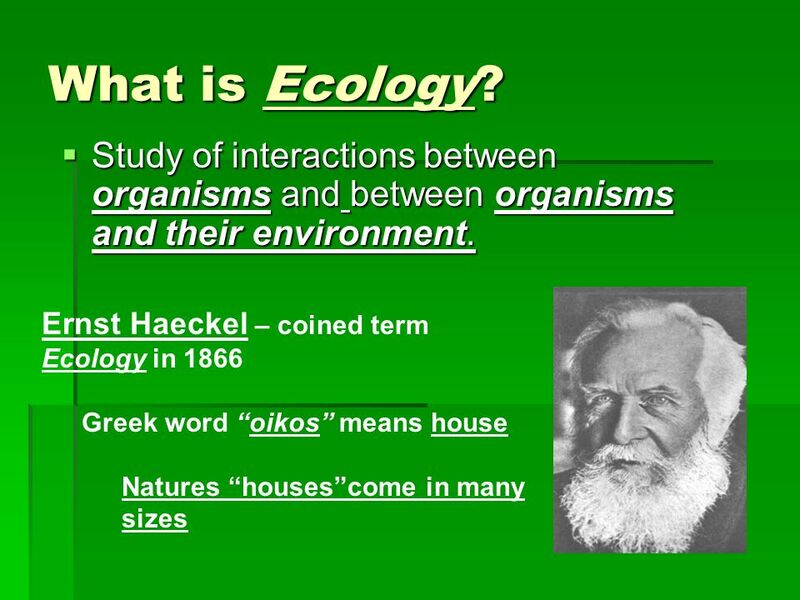 Coined by Ernst Haeckel from – Oikos = house – Logos = study. 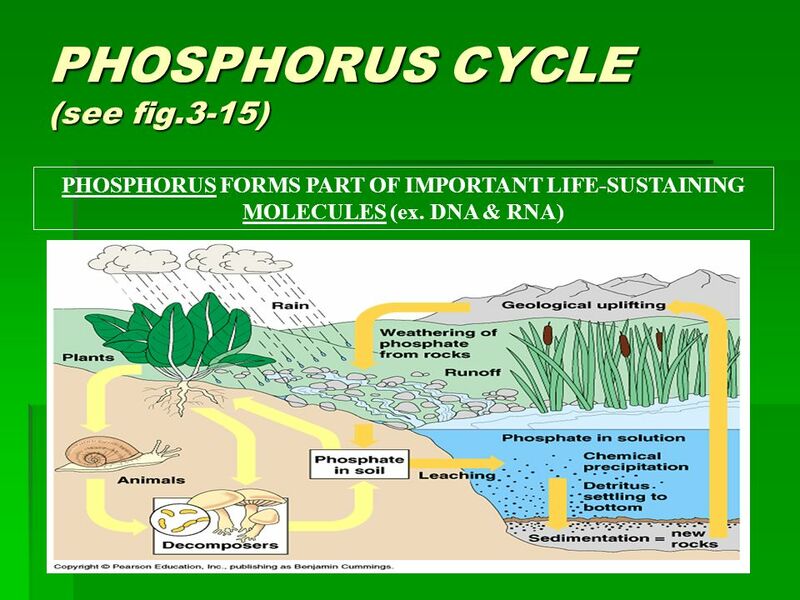 Chapter 3 “Biosphere” 3-1 What is Ecology? 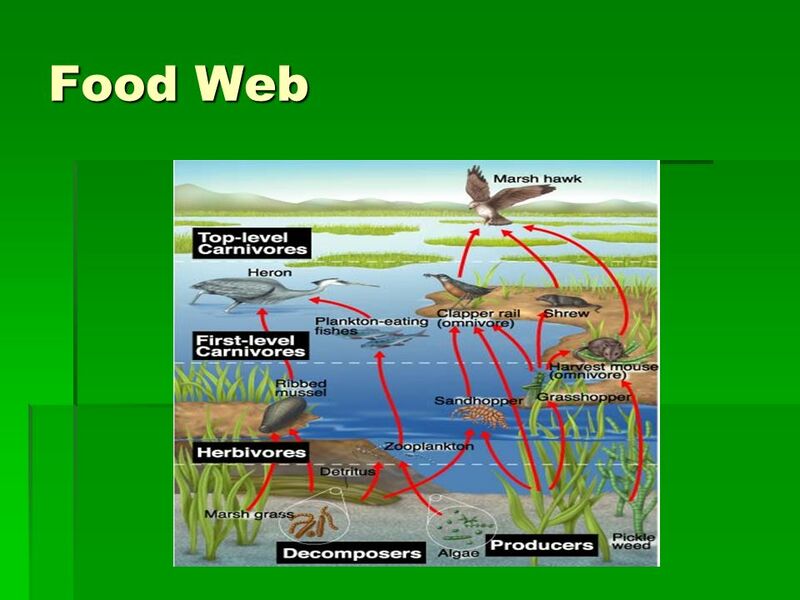  Ecology - study of how the living and nonliving world interacts. 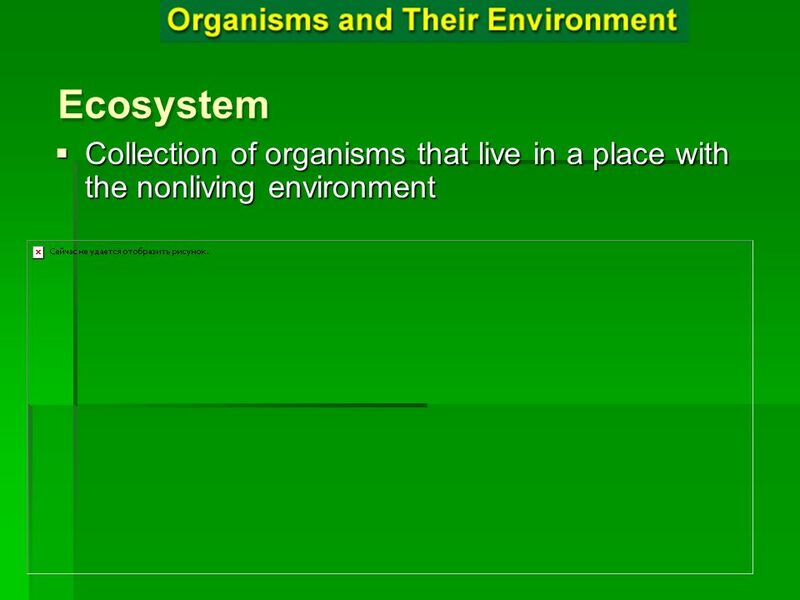  Organisms and their environment  Biosphere. 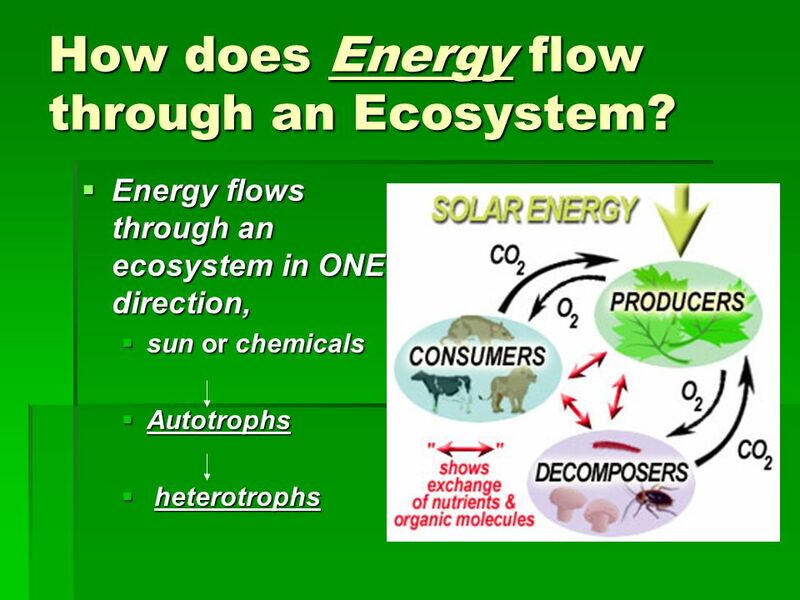 January 18 th * Analyze the flow of matter and energy through different trophic levels and between organisms and the physical environment *Agenda* 1. Chapter. 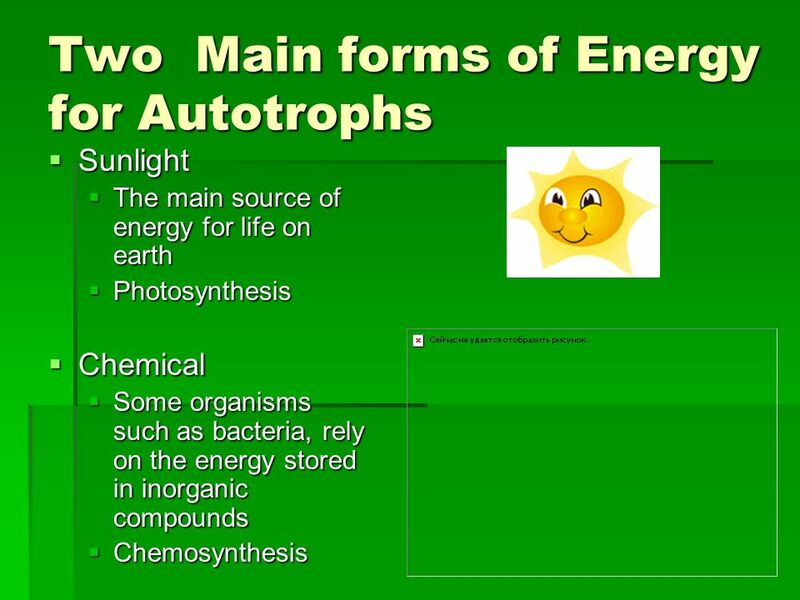 End Show Slide 1 of 21 Copyright Pearson Prentice Hall Biology. 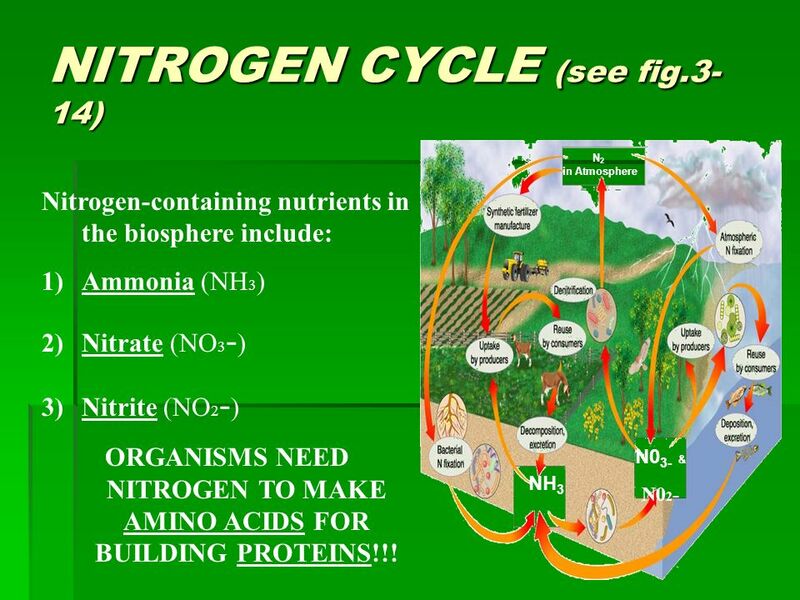 Unit 2 Ecology Ch. 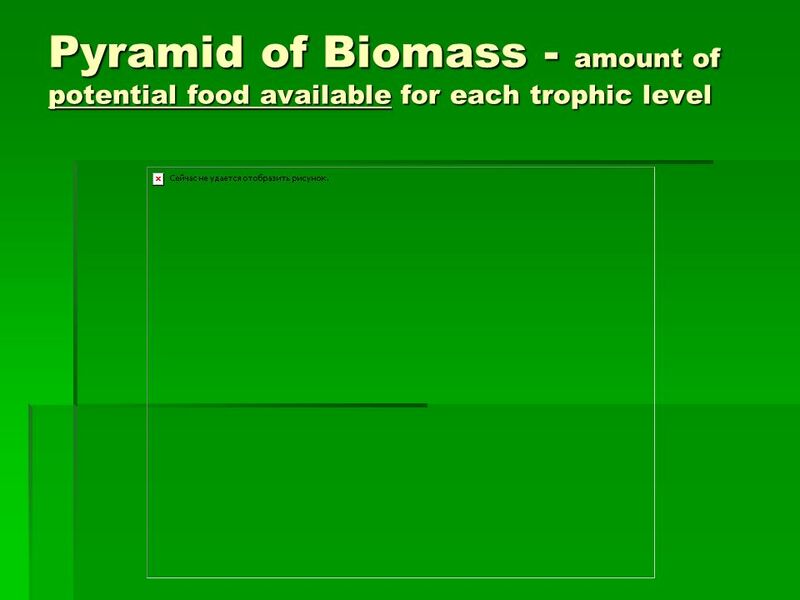 3 The Biosphere. 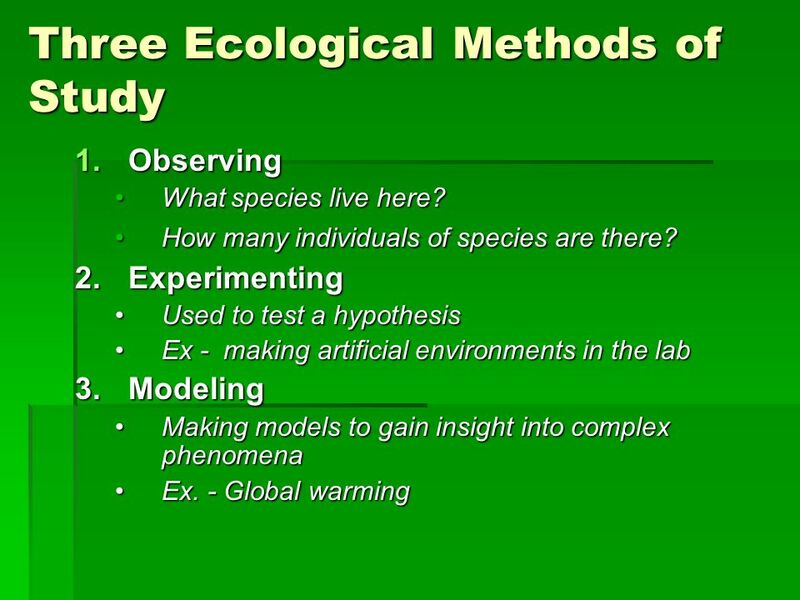 What Is Ecology? 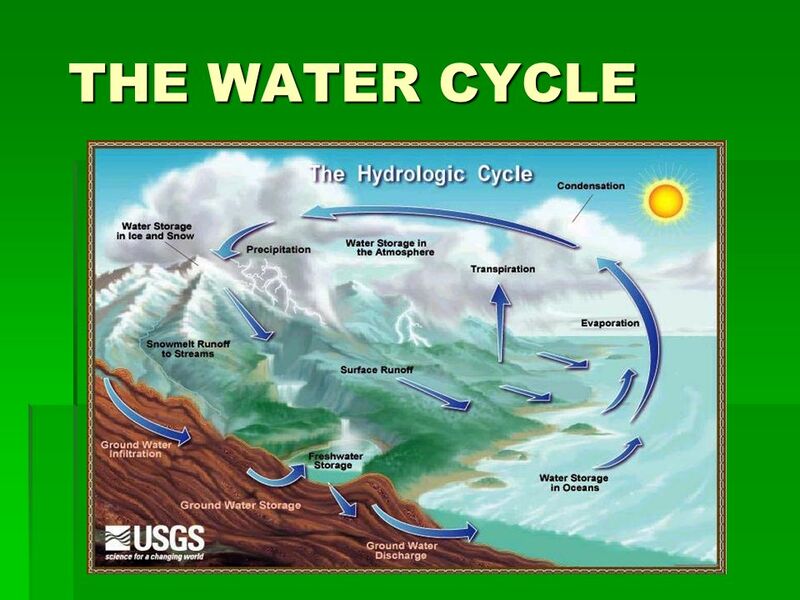  Like all organisms, we interact with our environ.  To understand these interactions better & to. 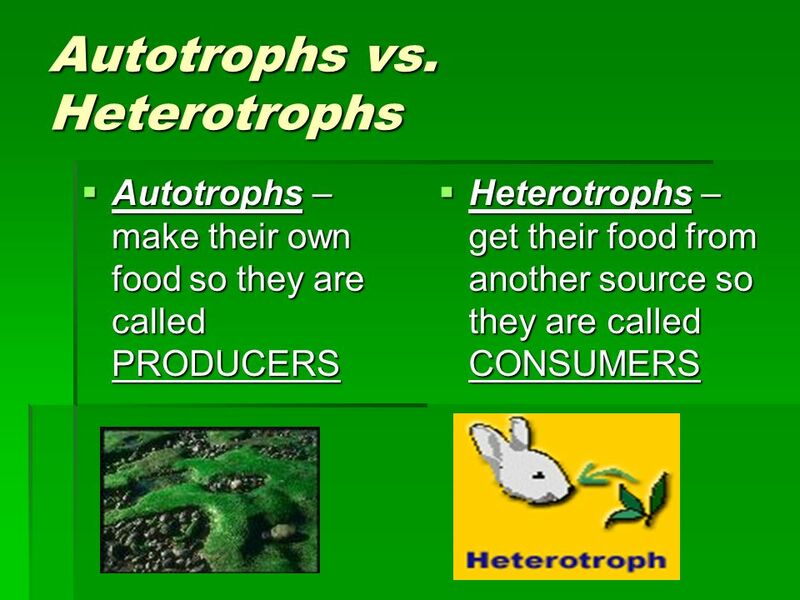 Ecology (pt1). 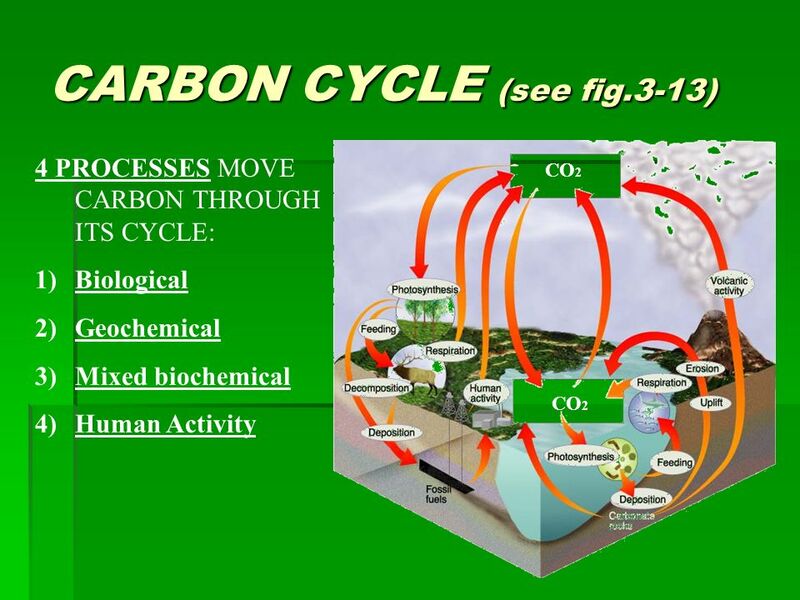 What is Ecology? 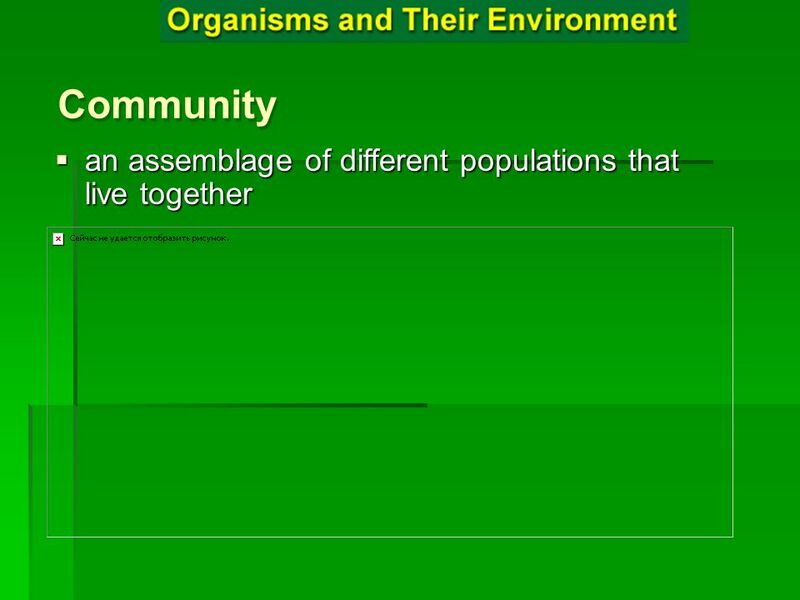 Study of interactions among Study of interactions among 1. 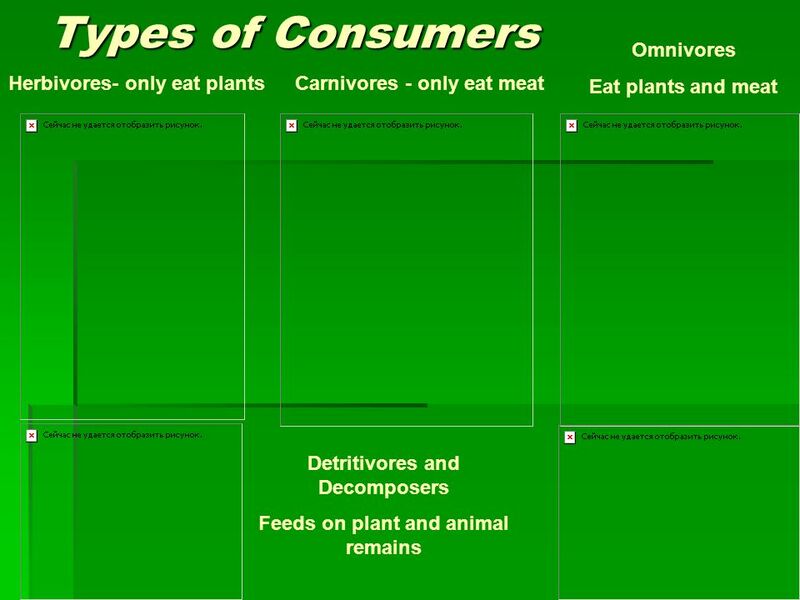 Organisms (Living- Living) 2. 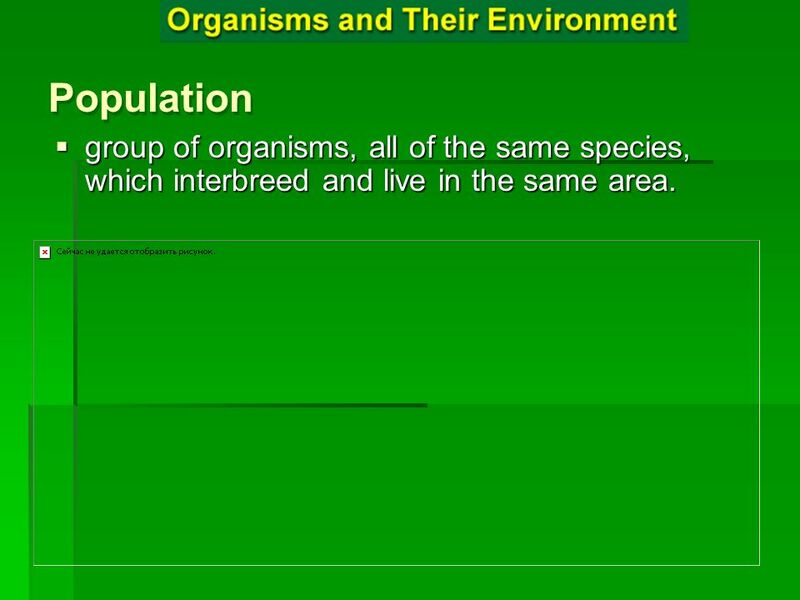 Organisms and their environment.